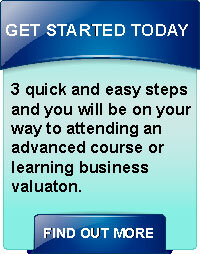 At Last ... You Can Learn Business Valuation And Earn The Widely Accepted And Coveted Professional Credential Of Business Certified Appraiser (BCA) On Your Time Schedule And In The Comfort And Privacy Of Your Home Or Office! Away from home sweet home. We are dedicated to providing an excellent educational experience to our students. 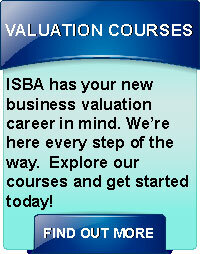 You made a wise choice investigating how ISBA is revolutionizing the way in which you can enhance your business valuation career with advanced courses or if you are embarking on a new business valuation career! Let's get started telling you all about BCA University Online that will lead you to earning the professional designation of Business Certified Appraiser (BCA). The INTERNATIONAL SOCIETY OF BUSINESS APPRAISERS (ISBA) is dedicated to upholding and promoting “best practices” to educate, certify, service and support professionals in the BUSINESS VALUATION profession. Members who complete our comprehensive education courses, pass a written test, and successfully write a Demonstration Report is worthy to earn the coveted professional designation of Business Certified Appraiser (BCA). ISBA and its BCA members are focused on providing business valuations to the roughly 28 million small businesses in the U.S., not to mention the millions world wide. In the U.S., there are approximately 543,000 new businesses started each and every month! 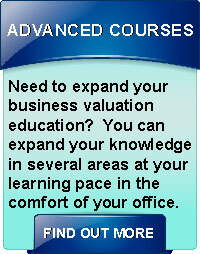 The demand for business valuations in the small business arena continues to grow. © 2019 BCA Online University. All Rights Reserved. Login.